These days, everyone seems to want to save the bees—no group more so than beekeepers and the honey lobby. 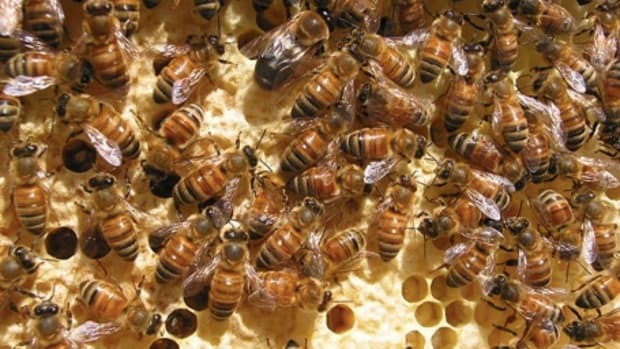 And now, they want USDA-regulated definitions for honey products. While honey may seem like pretty straightforward stuff—sticky bee-produced goo, there’s a lot more to it, and not all honey is created equal. In fact, some of it is downright insulting to beekeepers. 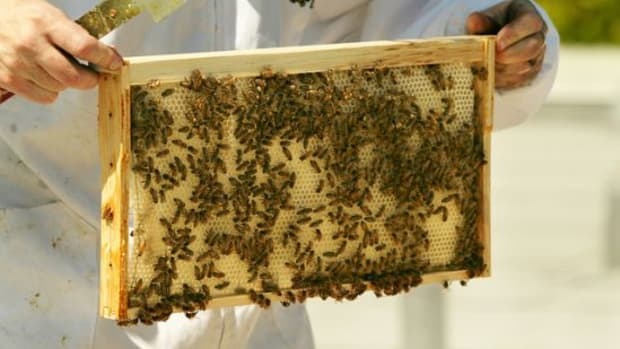 “The FDA allows anything that&apos;s ‘a thick, sweet, syrupy substance that bees make as food from the nectar of flowers and store in honeycombs’ to be labeled honey,” reports the Atlantic, and that doesn’t sit well with honey producers. So they’re asking the USDA to step in. 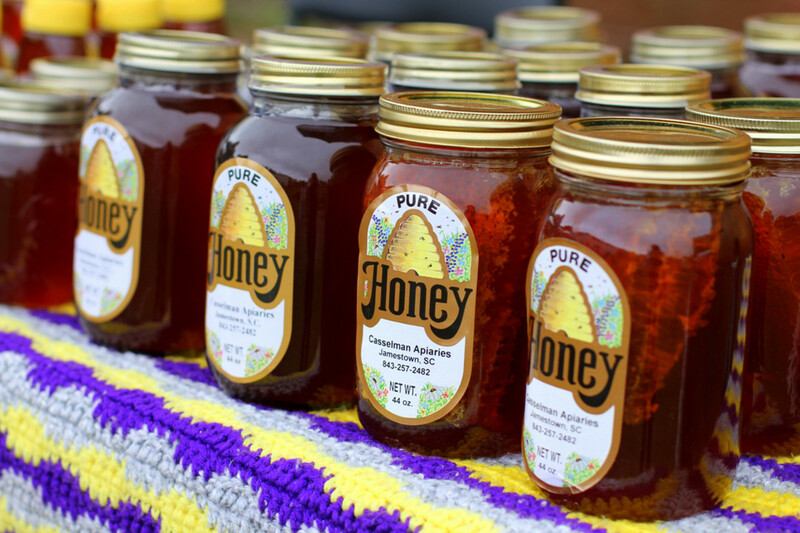 Labels like “Grade A Honey” can seem like they’re representing a pure product, but that’s not necessarily the case. 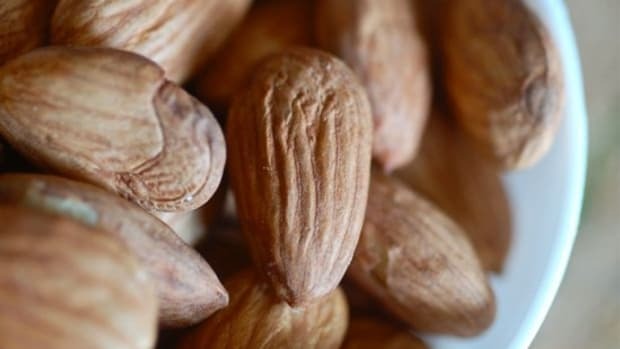 “The USDA currently has a voluntary grading system based on moisture content, defects, flavor, and clarity—but this system is not enforced nor does it get to the heart of the issue: pollen content,” the Atlantic explains. 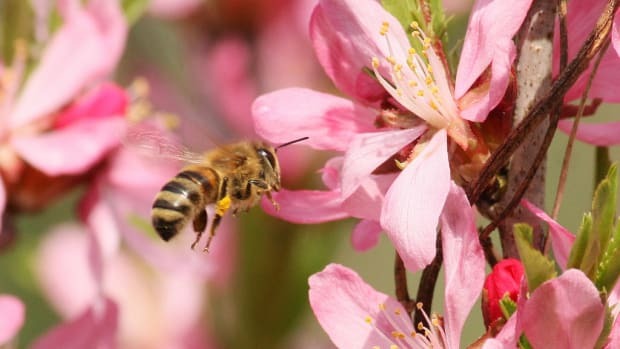 The honey lobby has gone so far as to call many honey products “food fraud”, because the group says pure honey should include pollen, which is not in most of the syrups on store shelves. There’s also honey cut with corn syrup, which was exposed in a Food Safety News investigation in 2011. Add to that the tons of imported honey from China, which has also been subject to fraud, and being cut with fructose syrup. 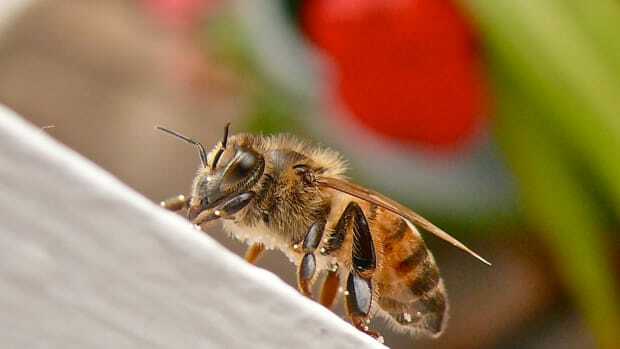 Some beekeepers even feed their bees corn syrup directly, which honey purists say should not be considered real honey. 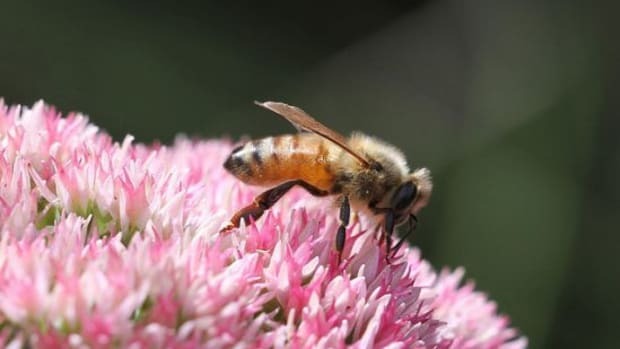 While any amount of honey production may seem like a boon to help save the bees struggling in the face of colony collapse disorder, fraudulent and controversial practices, like feeding bees corn syrup, may make hives more vulnerable to dangers from pesticides, which are believed to be the main cause of colony collapse disorder. It’s certainly not doing consumers any favors if they’re developing a taste for impure honey. 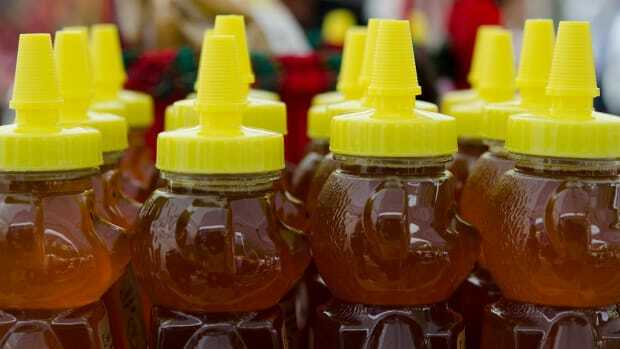 The USDA is taking comments on just what standardized honey definitions should look like. 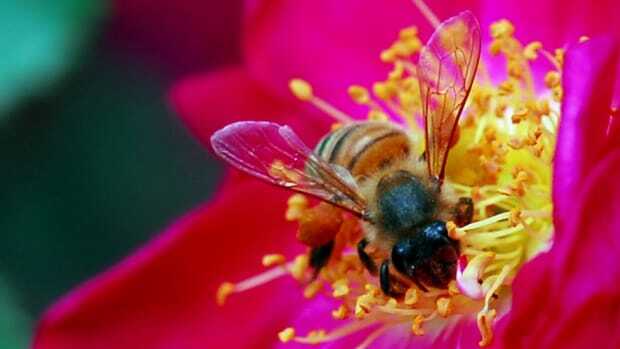 Beekeepers have responded to the call, with more than 95 percent supporting the move to regulate honey.